I’ve already talked about extension tubes a lot here on PhotoNaturalist, and they’re excellent options because they don’t affect image quality at all. 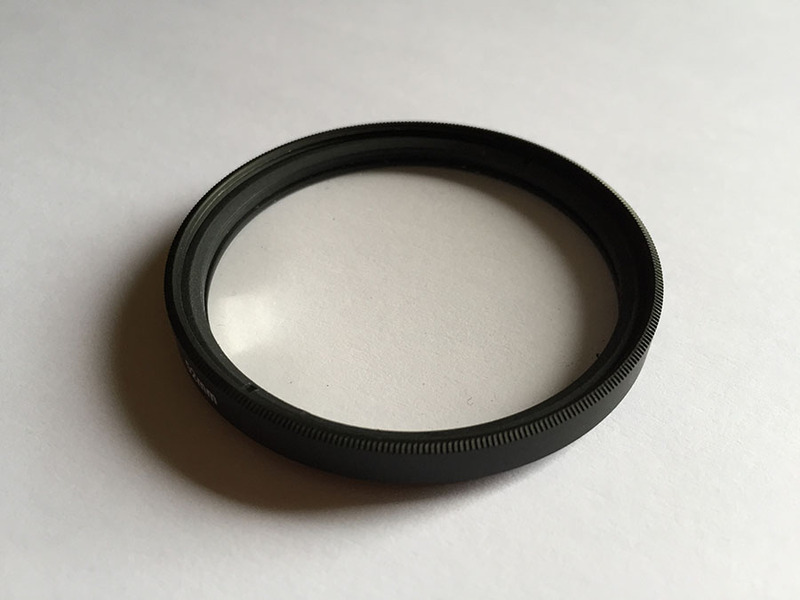 Another option is using close-up filters, which are basically like magnifying glasses that you attach to the front of your lens (just like any other filter, such as a polarizer). They come in lots of different strengths, giving you a wide range of focusing distances. You can also stack multiple close-up filters to make your lens focus even closer. The downside to these filters is that they do negatively affect image quality (less sharpness, etc), but if you only do macro shots occasionally or you just want to try out macro photography before buying a dedicated lens, then close-up filters are excellent options. Personally, I used to have a dedicated macro lens, but since I only used it a few times every year, I eventually just sold it and now rely on extension tubes and close-up filters. Close-up filters work best with lenses that are 50mm or longer, because of their narrow field of view. The 50mm lens is a great place to start playing with these filters because they usually already have a pretty close focus distance, so the filters just give them that last little boost they need to become a macro lens. The other benefit of using a 50mm lens is that most camera manufacturers make an inexpensive 50mm lens with a very wide aperture (e.g. 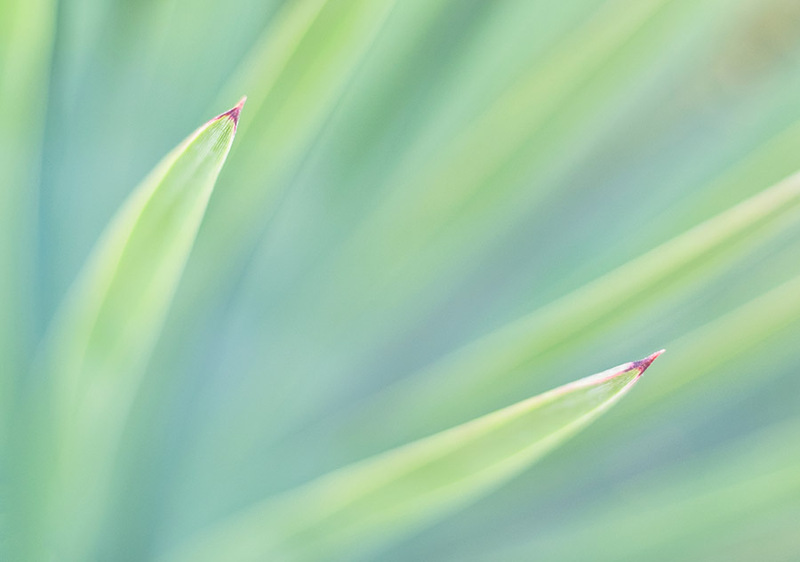 f/2 or faster), which is very helpful in macro photography — it gives you a wide range of creativity for depth of field. Which close-up filters should you buy? Normally, I’m a fan of buying high quality multi-coated filters, but for close-up filters that you don’t use very often, I think it’s fine to buy filters that are somewhere in the middle in terms of quality. If you bought a set of high quality close-up filters, you’d end up spending the same amount of money that a dedicated macro lens would cost! So, just go for the cheaper ones. The filters come in a variety of strengths, indicated by a plus (+) sign and a number. The higher the number, the closer the filter will let you focus. Make sure you get a set with at least a +2 and +4 filter, those are the ones you’ll probably use the most with a 50mm lens. The +10 is useful too sometimes. I don’t think I’ve ever used the +1 yet. And, remember you can combine them too. Thanks Steve. A couple years ago I took a 1.4 extender I had and removed the lenses. When I attached it to my Canon 500 mm lens I was able to get it to focus at about 7 ft.
An even better way is to reverse the lens on the camera body. Many manufacturers sell adapters that allow this. Ah yes, another great idea! I began using macro filters with the Canon 50 mm lens until the lens began to break down. It would only communicate with the camera for a couple of pictures. I went shopping and tried the Canon 40 mm pancake lens with the same macro filters on my camera. Without changing any settings, my results with the 40 mm beat the 50 mm lens. Colors were better and I have used it since. Yes, my next step will be to try extension tubes for my macro of insects. It sounds like something might’ve happened with the 50mm lens itself. I don’t think an extension tube or close-up filter could do something like that. But, glad you’re enjoying the 40mm lens! Are close-up filters any good for using on macro lenses to increase magnification even more? Hi Katie, sorry for late reply, just saw this! But, yes you can use close-up filters on macro lenses. Although, they might not help much because macro lenses typically have very close focusing distances already. If you’re already right up next to your subject and still want more magnification, then you’ll probably need a longer focal length.